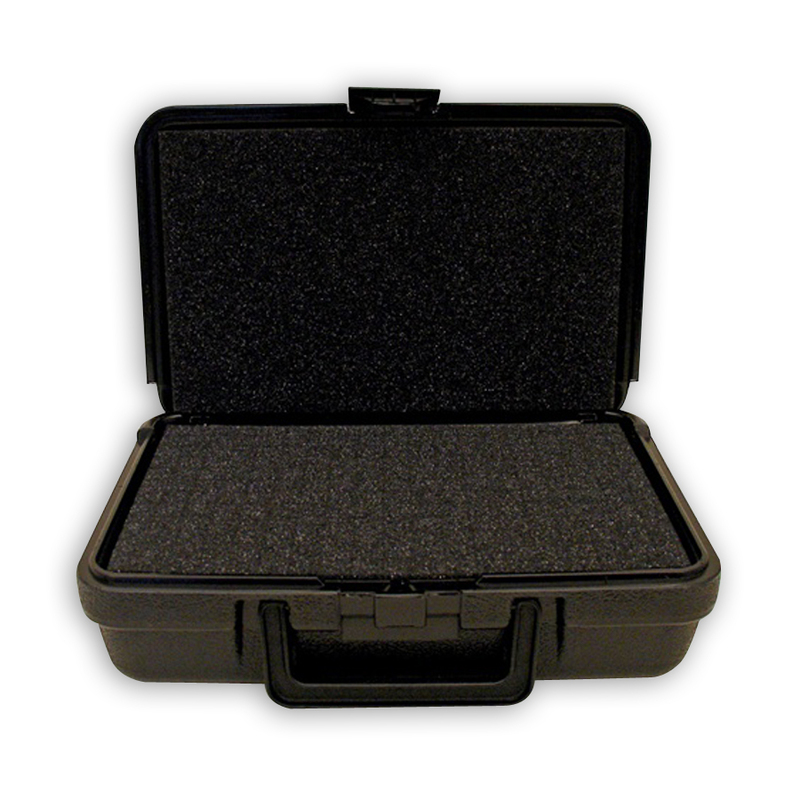 Meet Platt's low cost solution to "Make-Your-Own" Blow molded case needs. 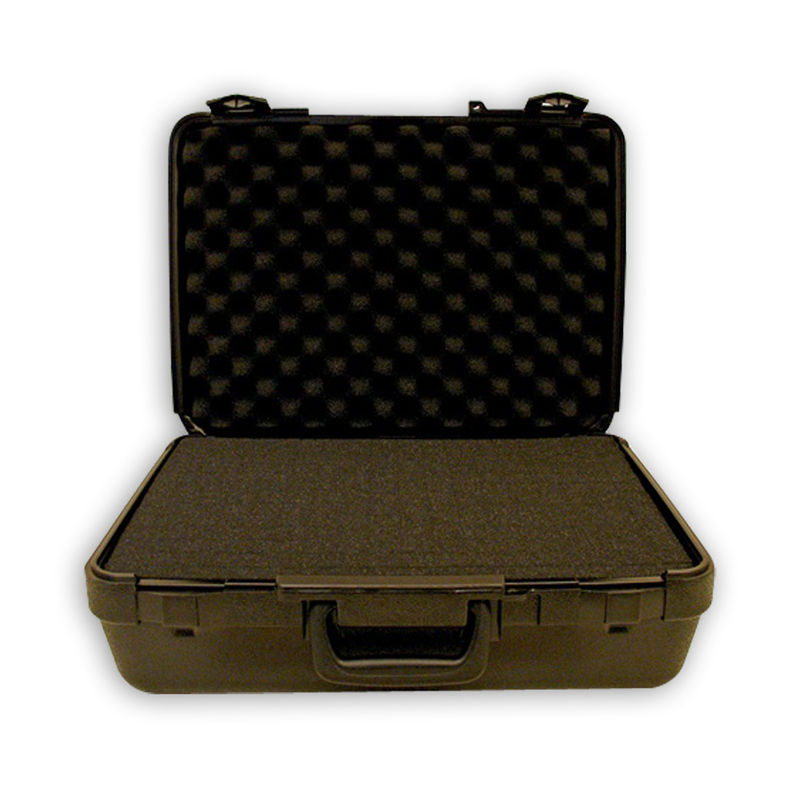 Consistently a best seller, the 660ZT series "Trouble Shooter" carrying case is designed for versatility. 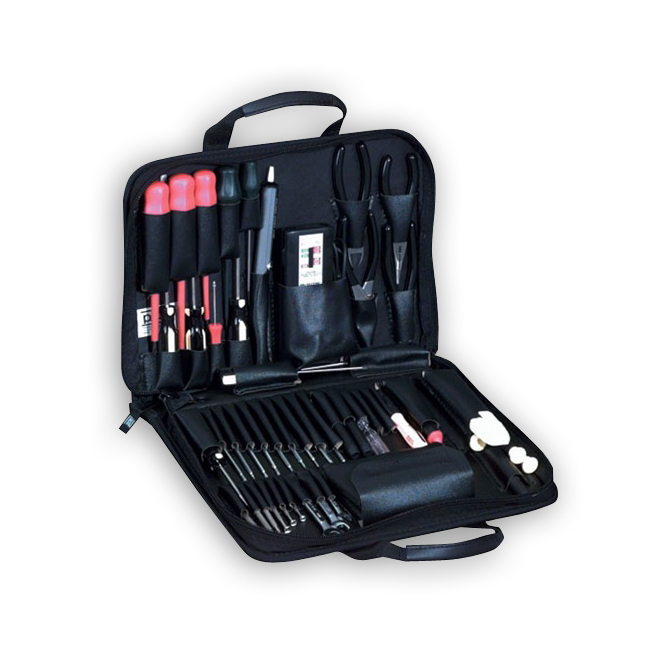 With 29 sewn tool pockets and a meter pouch on the inside, 2 additional meter pouches and a document pocket on the outside, this case will carry a wide variety of tools. 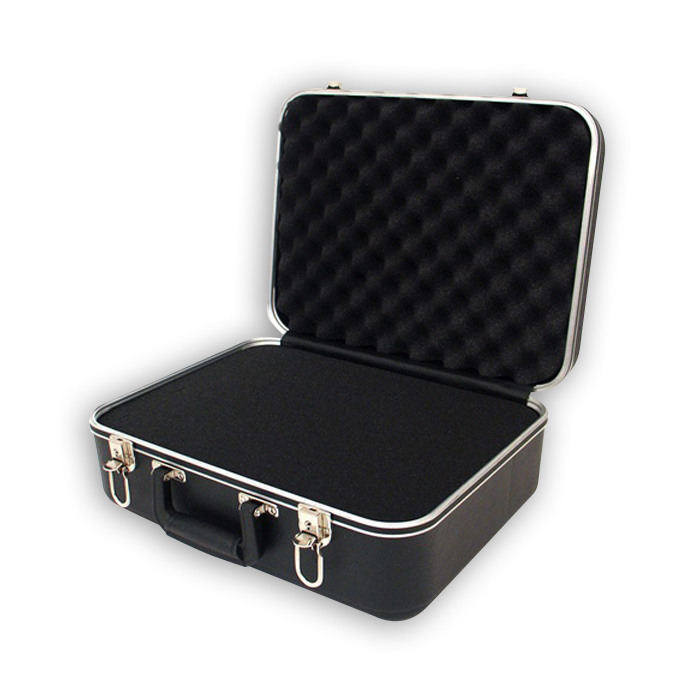 Constructed of heavy-duty nylon with industrial strength zipper for durability, this attractive soft-sided case is available in 4 colors. 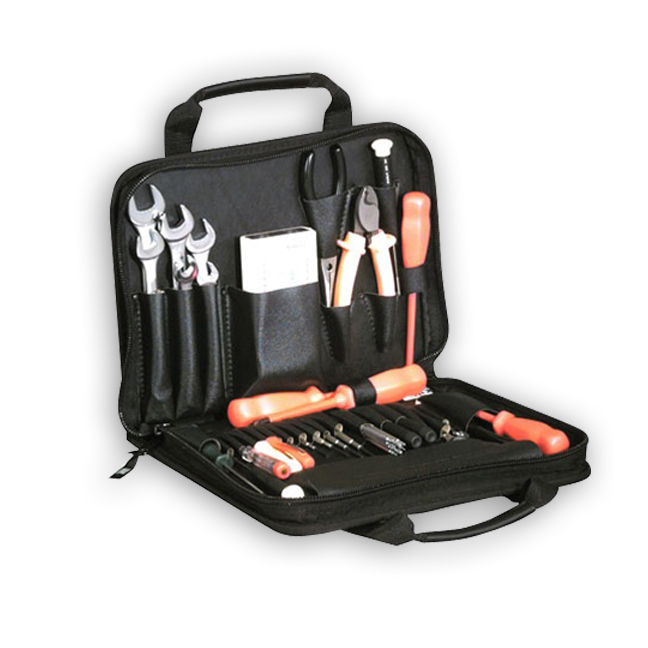 For additional capacity, the larger 669ZT series "Master Technician" carrying case contains 47 sewn tool pockets and a meter pouch inside, as well as 2 meter pouches and document pocket on the outside. 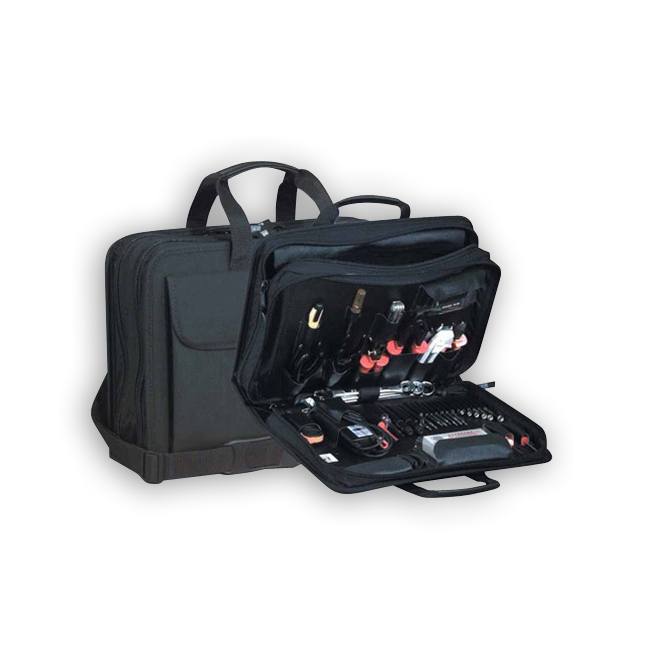 Constructed of heavy-duty nylon with industrial strength zipper for durability, this carrying case comes complete with adjustable and removable shoulder strap. Available in 4 colors. Keep your files, manuals and misc. 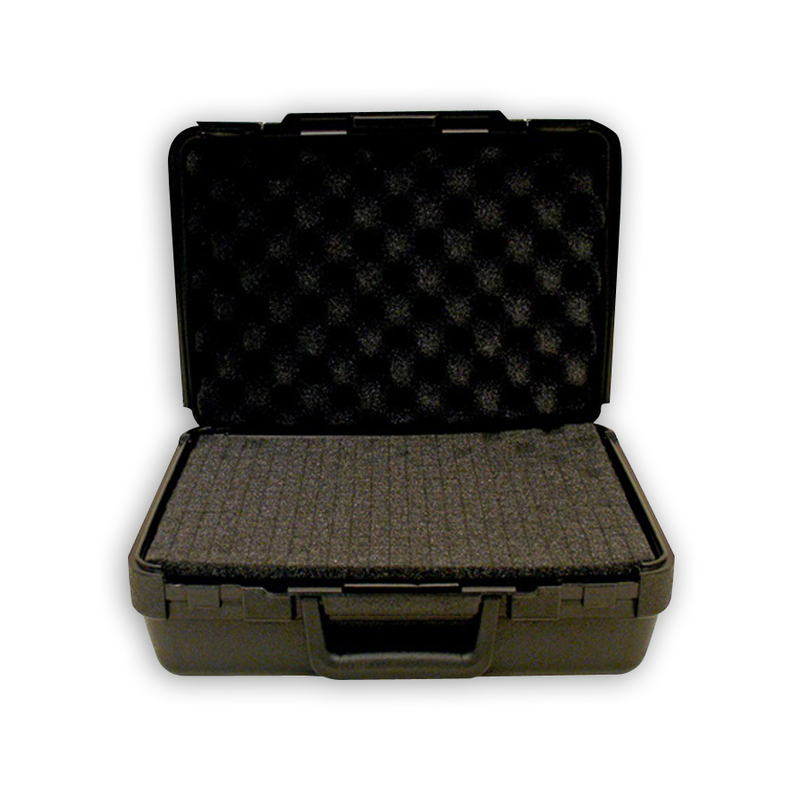 paperwork organized and readily available with the 689ZT "Combo Tool and Computer Attache" case from Platt. 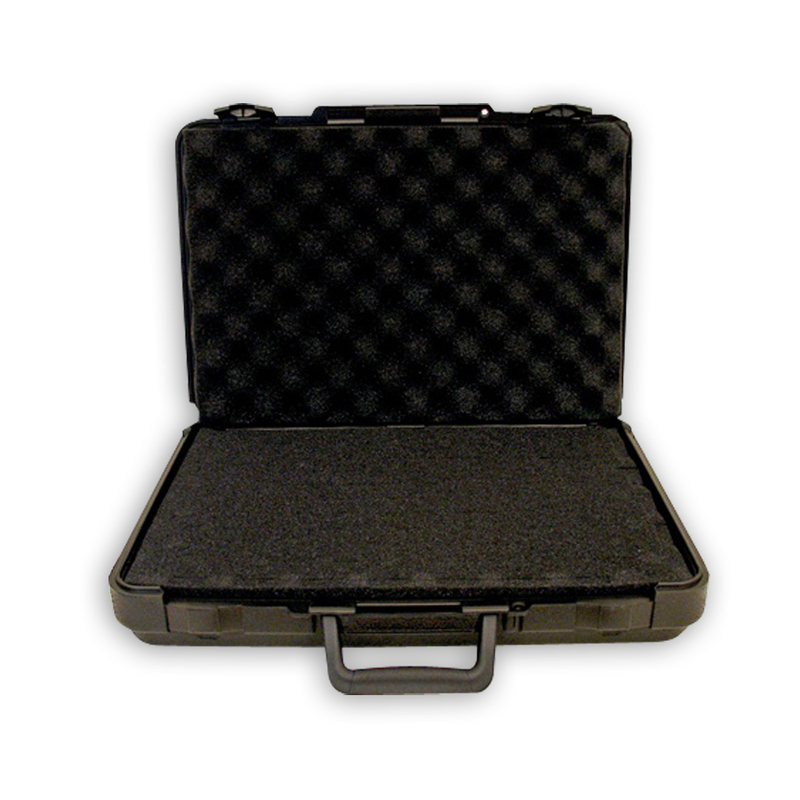 This case contains 47 tool pockets and a meter pouch plus a padded pocket for your computer. 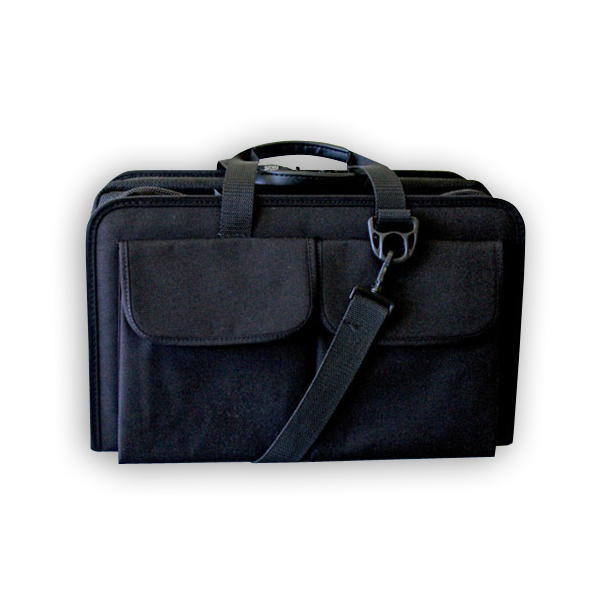 It also contains 2 outside meter pouches and an outside document pocket. 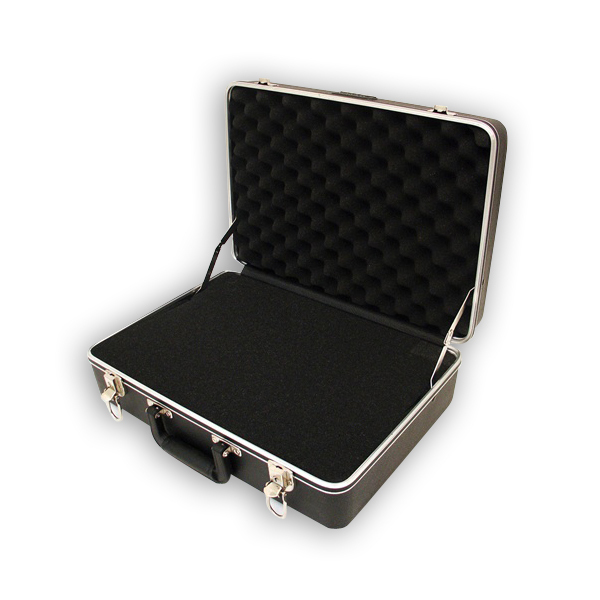 This case comes complete with adjustable and removable shoulder strap. 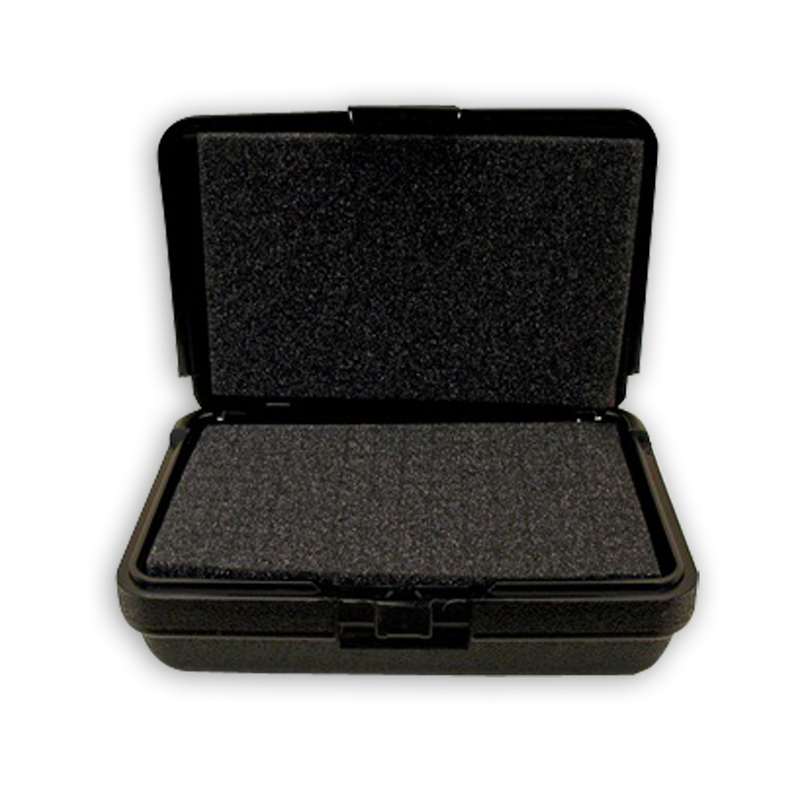 Interior Dimensions (L x W x D): 17" x 10" x 6"
Exterior Dimensions (L x W x D): 17 5/8" x 10 1/2" x 6 1/2"
bag is constructed well. 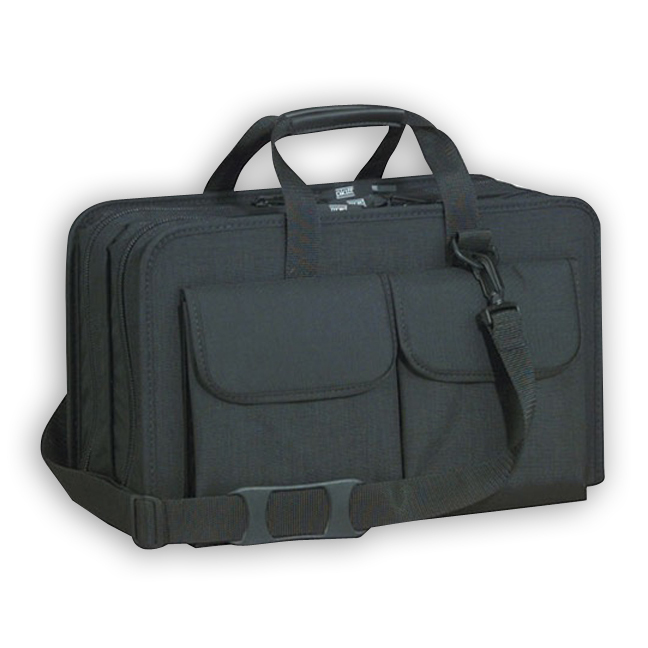 easy to carry and having 2 sides is perfect for tools and laptop in 1. it would be nice to have some elastic sections sewn or riveted in to fit odd sized or shaped items. 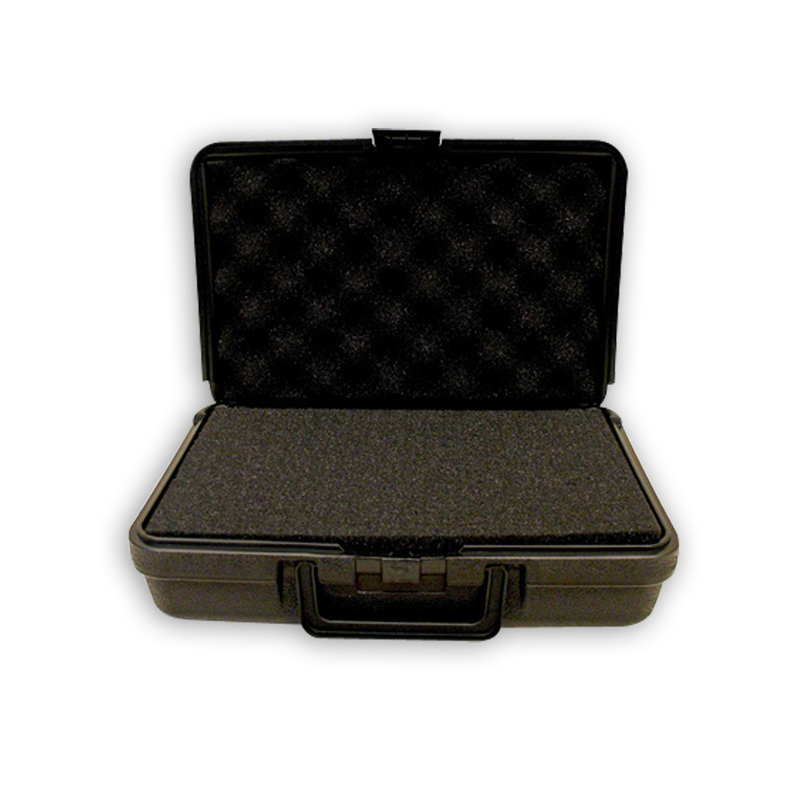 The 688ZT LAN case is designed to hold a multitude of tools and testers for installation and trouble-shooting. 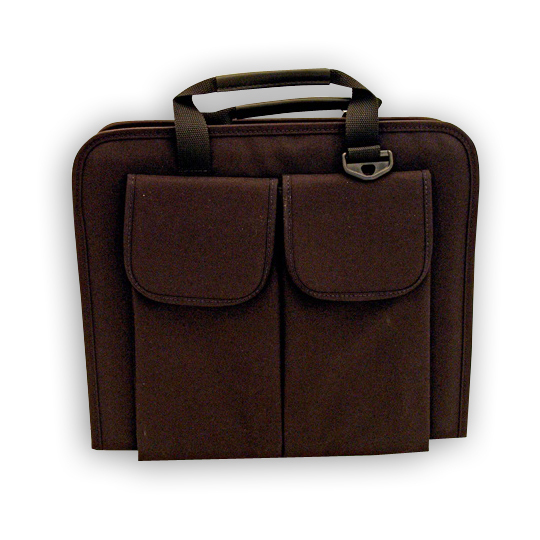 - Document pocket provide additional storage capacity. 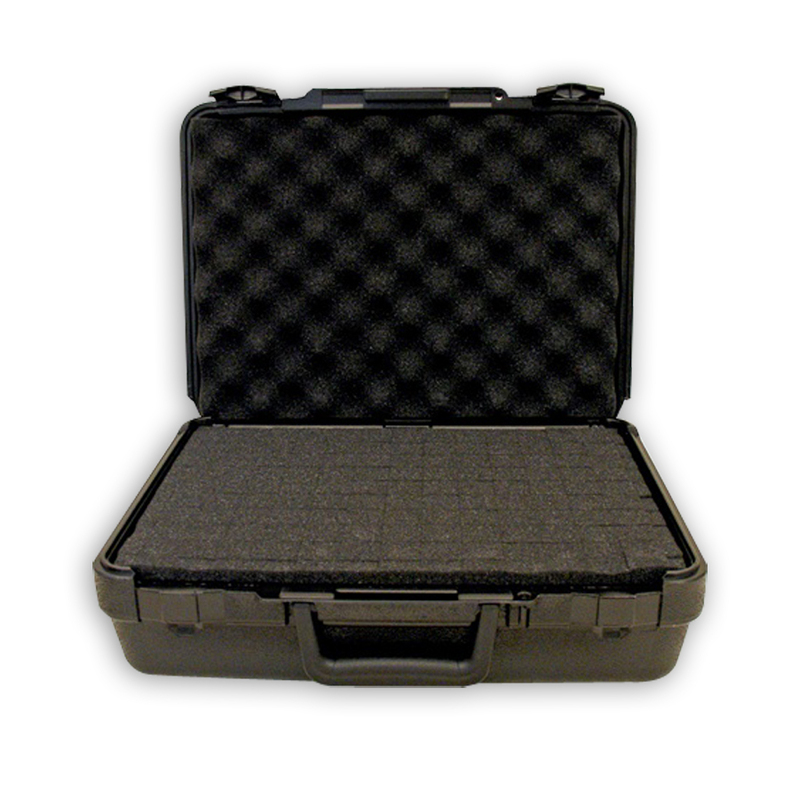 Custom designed for Platt by professional telecom installers, the deluxe 685ZT "Master Telecom" carrying case efficiently and securely stores the specialized tools used by telecom installers. - Unique clip-on "stay straps" allow case to function as a handy shelf when hung by the carrying handle on a ladder or wall hook.